Sameer Sinha is the EVP & Head of Revenue at VWO. 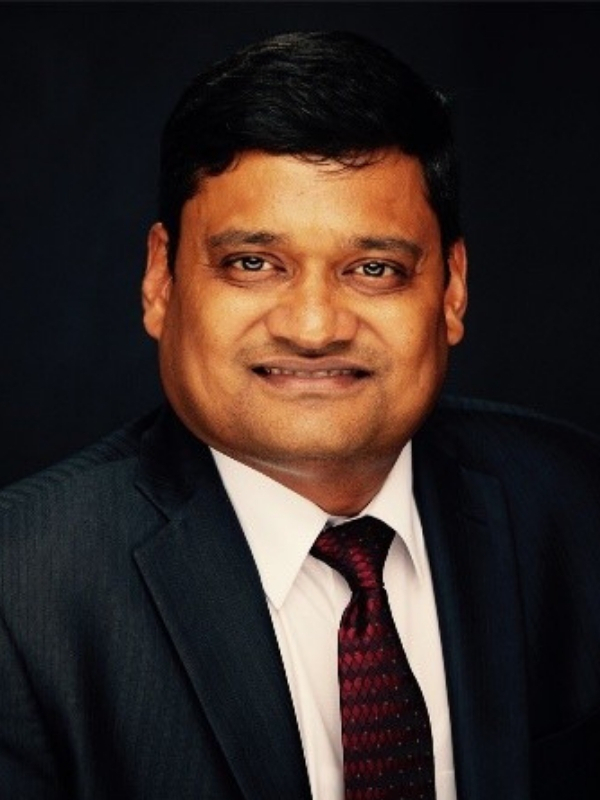 He has over 18 years of experience in managing revenue growth functions in global organisations in the Financial Services, SaaS Tech, E-commerce & Travel and Hospitality industries. Sameer has led cross-functional teams at Citibank, Deutsche Bank and Oracle Corporation to demonstrate values of high customer centricity, collaboration, innovation and result orientation. He has also been a part of various speaking engagements at global summits like HiTec, ITB, WTM, HEDNA etc. Sameer holds an MBA degree from XLRI and a Bachelor's degree in Computer Science from Lucknow University, India.